Our search for the best golf courses you can actually play moves from one end of the country (Florida) to the other. 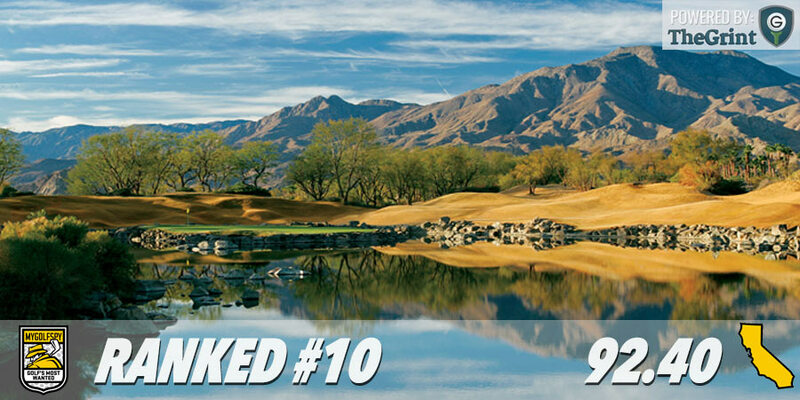 California is home to near perfect weather and some of the most scenic golf you’ll find anywhere in the country. While some of it, the Monterrey Peninsula (home to 3 of the courses on this list) for example, can be pricey, that’s more than offset by a little muni just outside San Diego, and our #4 ranked course where greens fees start at under $50. 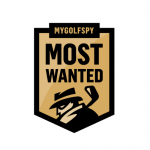 To build our list of the Most Wanted Golf Courses in California we used our #Datacratic process and stats from our partners at the TheGrint, a golf handicap and stat tracking service, whose extensive database contains more than 120,000 golf course reviews submitted by average golfers like you. 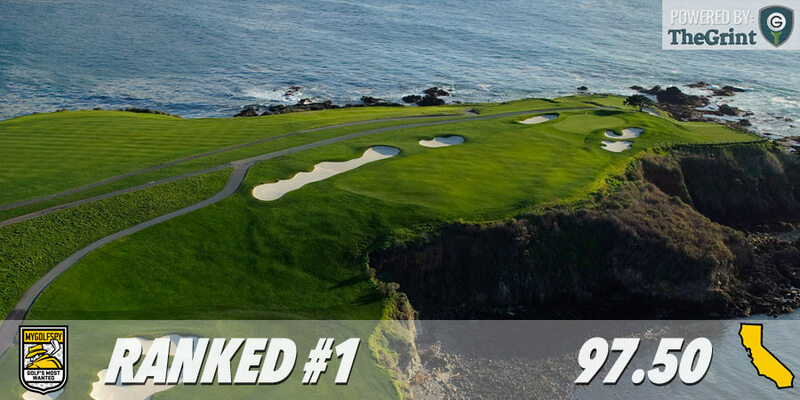 Here are the 10 Most Wanted Golf Courses in California. I agree with the two post below. Pasatiempo is one of the most incredible courses in Cali. Where else in the state has Bobby Jones played? What other courses have ben designed by the same guy who did Augusta National? It isn’t as pretty with the current water restrictions, but it is still one hell of a course. THIS. Pasatiempo is an incredible track. I like it much more than Pebble, if I’m being honest. Some of the best green complexes I’ve ever seen. I just played Pasatiempo yesterday and it is in excellent shape. I would say the fairways were perhaps a little overwatered if anything as I had two huge drives stuck in their own divot mark. I think the course is getting a bad rap on the water restrictions. 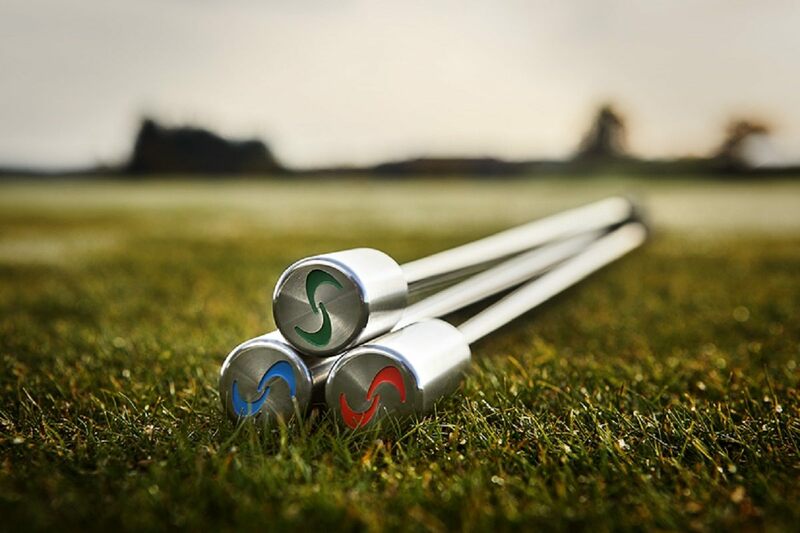 True, the have let the first 50-75 yards of each shot go brown, but who hits it there? Seviallno Golf Links is a great track and worth the trip. Staff is more friendly than Yocha De He. Coyote Moon is a gem as well. I’ve played all 10. Good List. Navy golf course Seal Beach should be on that list. How did goose and oak make the list? There are 100’s better and actually 10 better just in the area. I have also played Torrey Pines South, PGA West, Pelican Hills, all of which have their strengths and should be included. I’ve played Aviara, Pelican Hill, Torrey Pines South and PGA West TPC Stadium courses. In my humble opinion, Pasatiempo was far superior to any of the four I’ve played on this list. Second, PGA West Stadium may only charge $80, but only during the summer months with temperatures, on average, between 95 and 112 (which may also send you to the hospital with heat stroke, which cost me another $500 trying to play 36). It is a good list. I like that there are courses I have never heard of. Oak Quarry and Goose Creek look like good tracts and not super expensive. 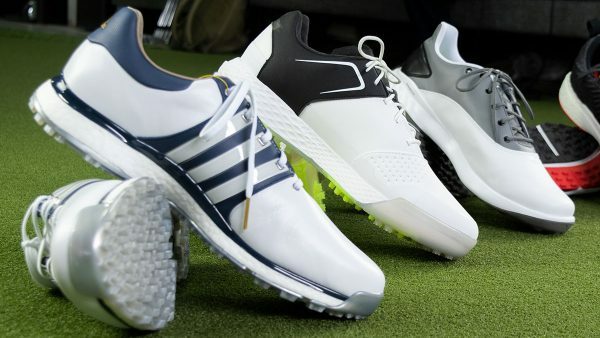 It would be cool to have a list of the best courses in California categorized in price range. 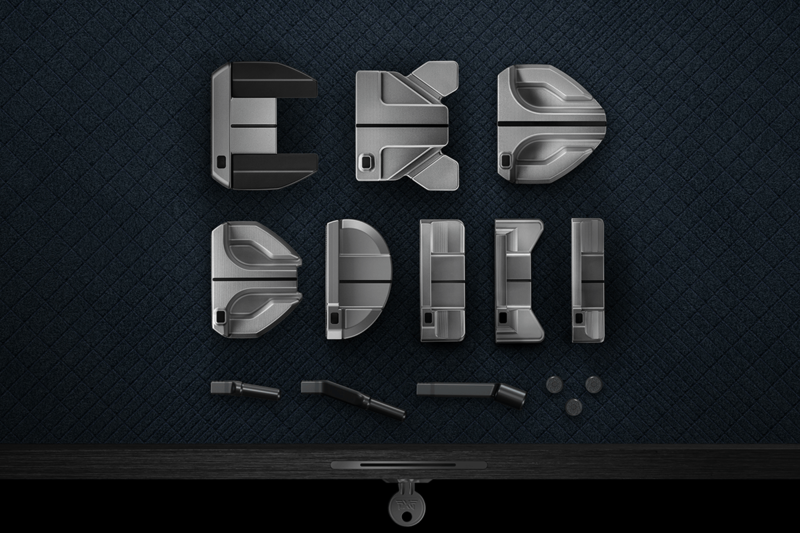 Then you can easily see what courses you want to play based on the price. 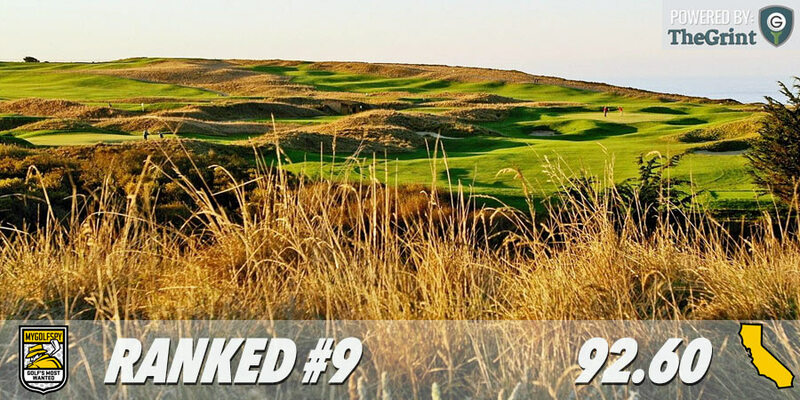 In California, there is so many golf courses scattered all over the state that are not well known, but are superb tracks. Dang it! Don’t list Goose. Means it will get crowded. I played Cypress, Peeble, Spanish Bay, Spy Glass, and Pasatiempo in one visit. 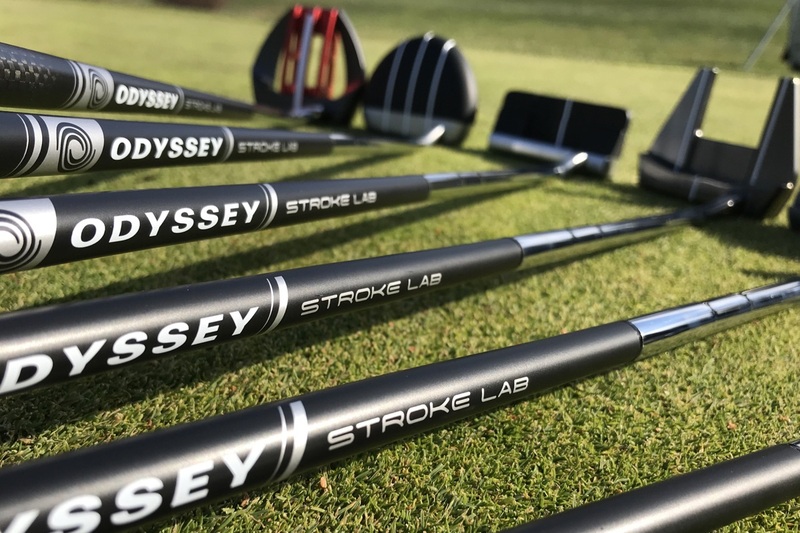 I would rate them: Cypress, Pasa, Peeble, Spy and Spanish Bay. Spanish Bay would not make my top 200. Spanish is not a good or enjoyable golf course. Though I think Spy is a better golf course than Pebble! Proud to say I’ve played 5 of them. All of them are really great courses. Honorable mention Rustic Canyon. A little known public course in Colorado called Highland Meadows should make your list. 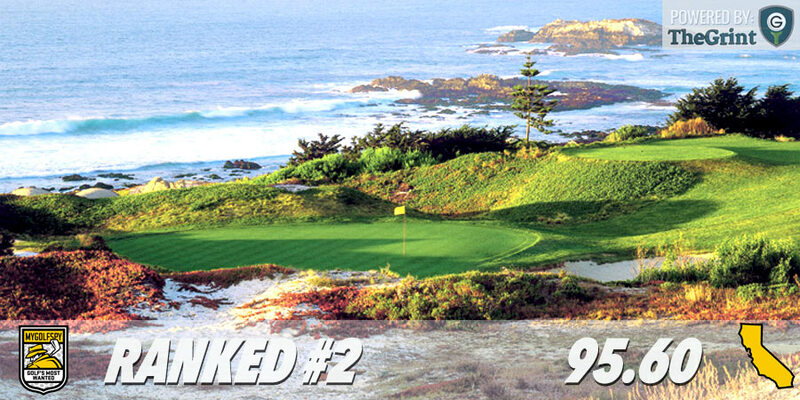 #5 best new course by Golf Digest when it opened 11 years ago. Great track!! This list should be divided between Northern California and Southern California. Couldn’t disagree less with your list. Edgewood is in Nevada. Coyote Moon isn’t in the same stratosphere as Pasatiempo. 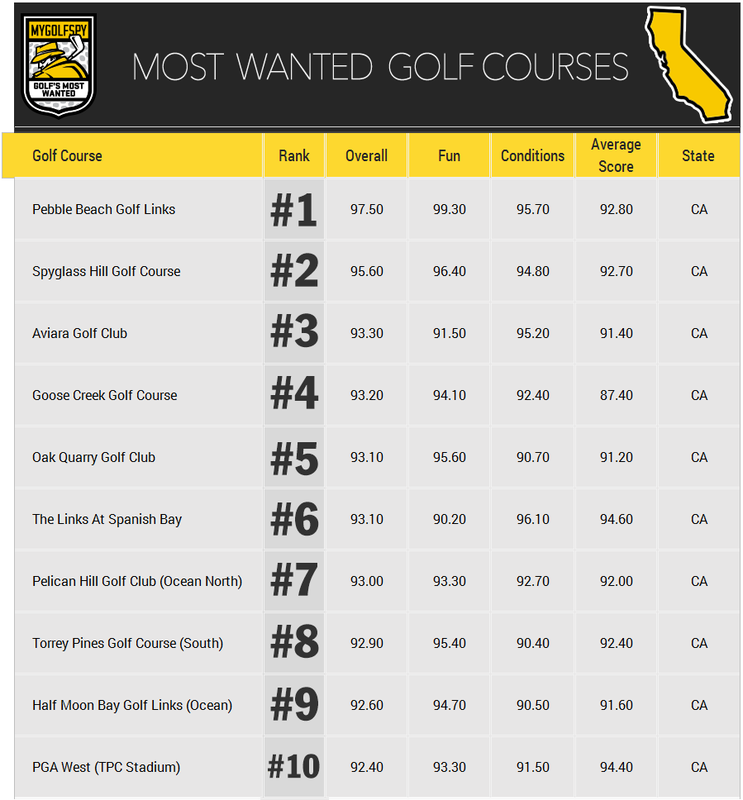 Pasa is Top 4 track in all of California public golf. Spanish Bay is getting 4 a side from Pasa. Good point about Edgewood. 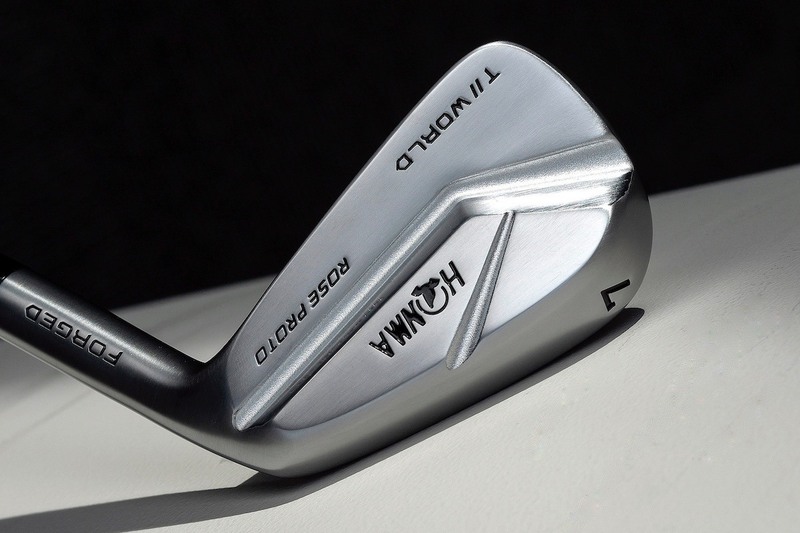 I just think of it as being in California since it’s a driver/5 iron from state line. Take out Edgewood and put in DarkHorse. 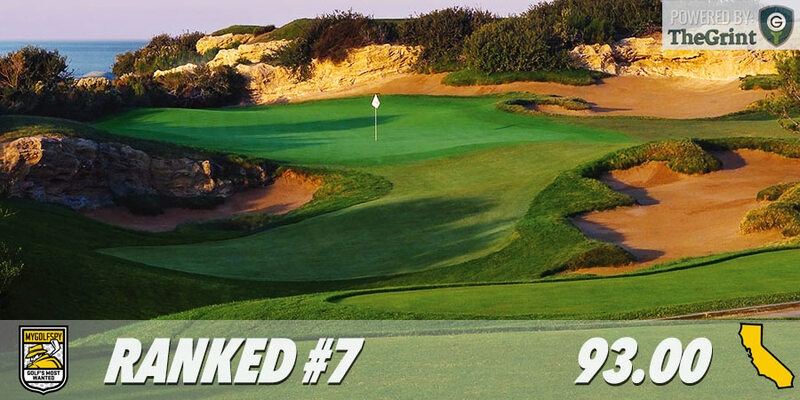 Goose and Oak are amazing courses and on top of that they are very well priced vs Pelican and Torrey Pines. I would say thought that Oak Quarry is more of an experience than Goose. 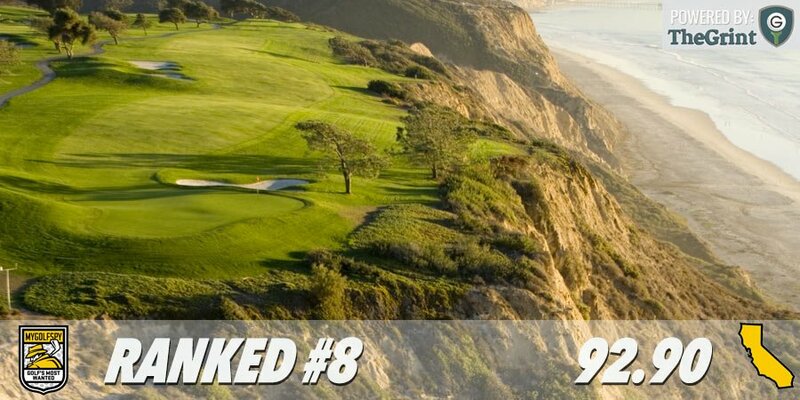 Didn’t like Torrey Pines South very much and PGA West wasn’t great either. 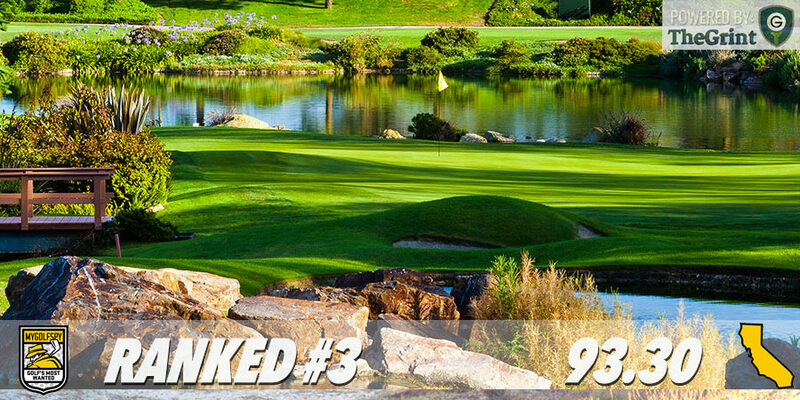 There are much better courses that deserve to be on the list like Pasatiempo or Sandpiper. Did Pasatiempo come close to your top 10 ranking? I played 36 there a few weeks back and it was absolutely stunning how good that course is. #12 tee box was the downside as it was under construction (drilling a water well). 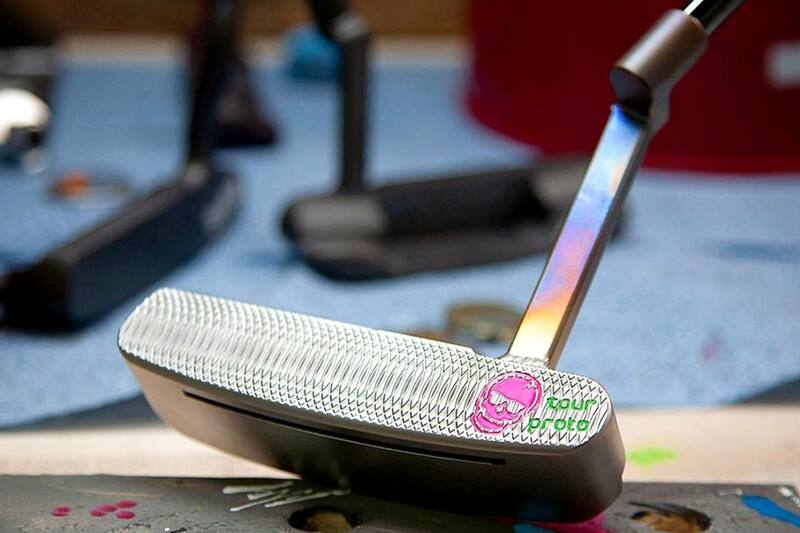 Otherwise I would not balk at paying the green fee again. +1 on Pasatiempo. Alister Mackenzie design and great setup. I thought it was a lot more fun than Spyglass, which I’d never play again. Interesting. I agree with you about Pasa. But I’ve never heard anyone say anything bad about Spy. I had the pleasure of doing a Pebble trip last year and played Pebble, Spyglass and Spanish. We flew into San Fran and played that day as well. Happened to pick Half Moon Bay as the course we played. I enjoyed all 4 very much. Half Moon Bay wasn’t that expensive to play. We got a discounted rate and it was $70 to play. Great trip. 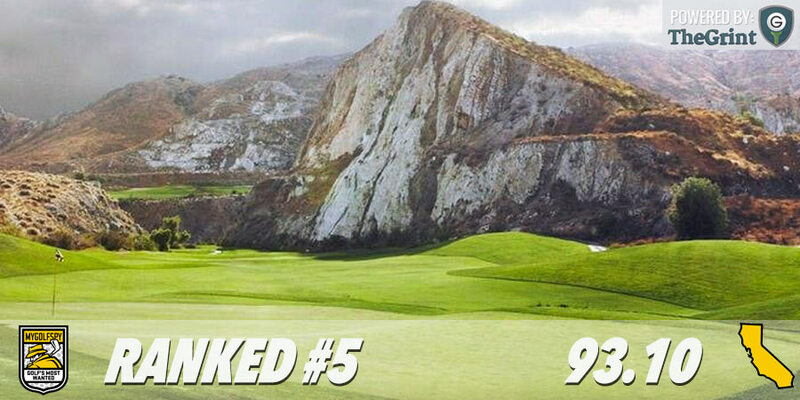 I have only played Oak Quarry on that list. Great course with some very intimidating shots. Played them all. The fact that Oak Quarry made the list makes me question how you got your ratings. Other than the 14th hole nothing really stands out as spectacular, and the driveable par 4 first hole means getting started is a nightmare. There is a much better course just up the freeway with Oak in it’s name. 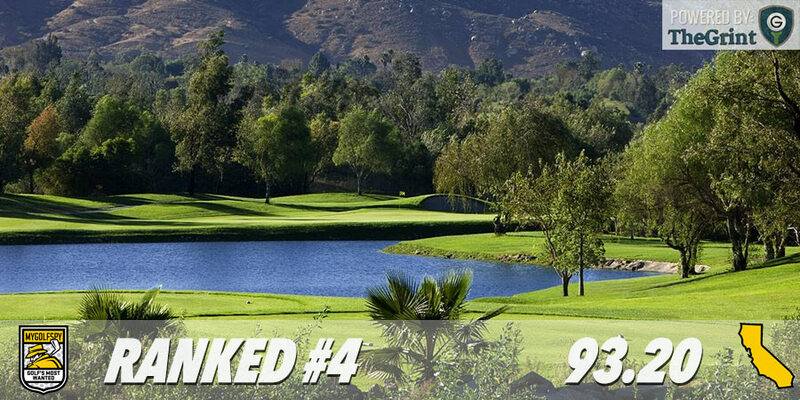 Oak Valley is an infinitely better course and it’s in the same price range if that was used as a ratings statistic. Agreed, Marty. I’ve only played Aviara, Goose, Oak, and TPC. Oak Quarry is fun, but #5? I didn’t think Aviara was anything spectacular either. I only played it because a friend worked for the resort and got us on for $75. I’ve never played Oak Valley but I’ve played the Morongo courses across the freeway many times. I’m really surprised Pasatiempo isn’t on the list. Now that’s a course. And I’ll throw in my home course, Rustic Canyon. 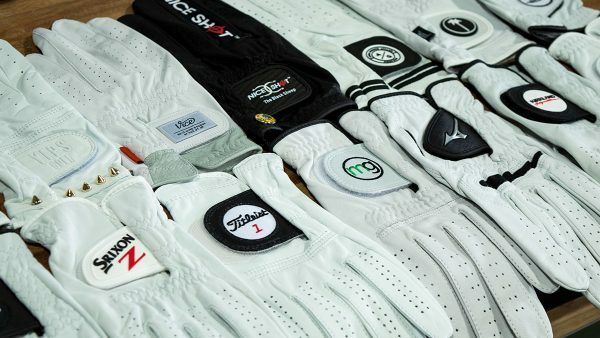 A way better value than nearly all the courses on here. Agree with both, especially Rustic Canyon! That place is the best bang for your buck course in California. 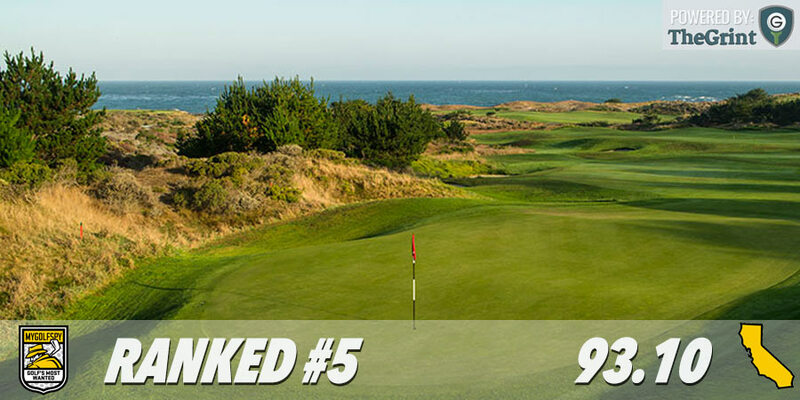 Yeah, this list is weak, there are a ton of great courses north of San Fransisco, too. Played a few of those. Tim Halberg surprised Pasatiempo didn’t make the list? Ryan Heiman yeah, my list would vary by about 50% from this list. 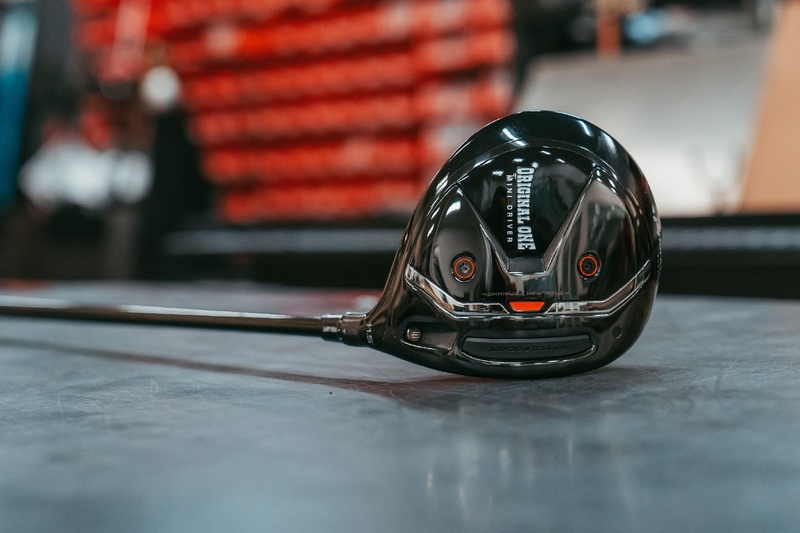 But… I like that this list pulls up several “under rated” courses that are worth exploring – sadly they are all in So Cal – I’d say there are several that are better in nor cal, but… realistically we just need two states! PS Torrey South is a ripoff. 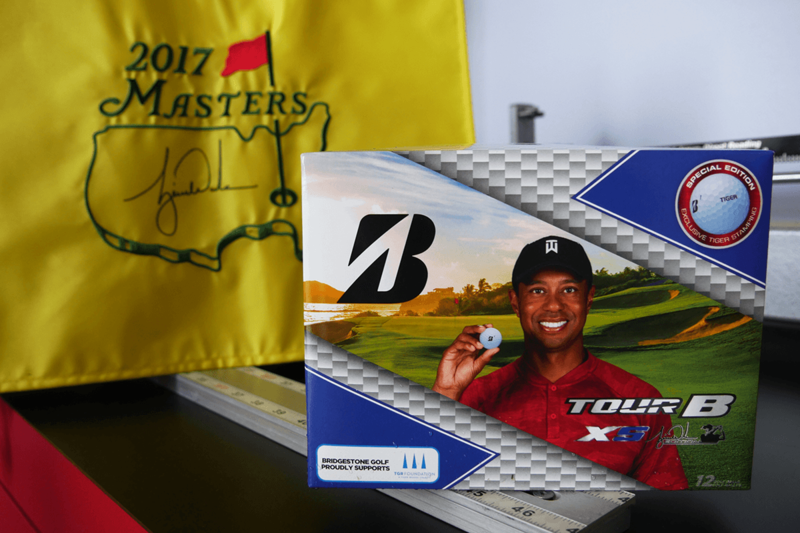 As someone who has played this course 50+ times (as a resident), I would NEVER pay those fees. The kicker… does not include cart. LOLOLOLOL!!!! Well, this certainly wasn’t the “Top 10 Values in California” list. Don’t forget the $43 booking fee that non-San Diego residents have to pay to play Torrey. And I’m guessing the Stadium rate of $80 is the summer rate. Bayonet and Black Horse in Seaside (near Monterey) are well under $100 on weekdays. Don’t know what weekend rates are. Torrey. With Ryan Heiman & Tony Starks Great round with great guys. I’ve got 3/10 – need to step up my game!